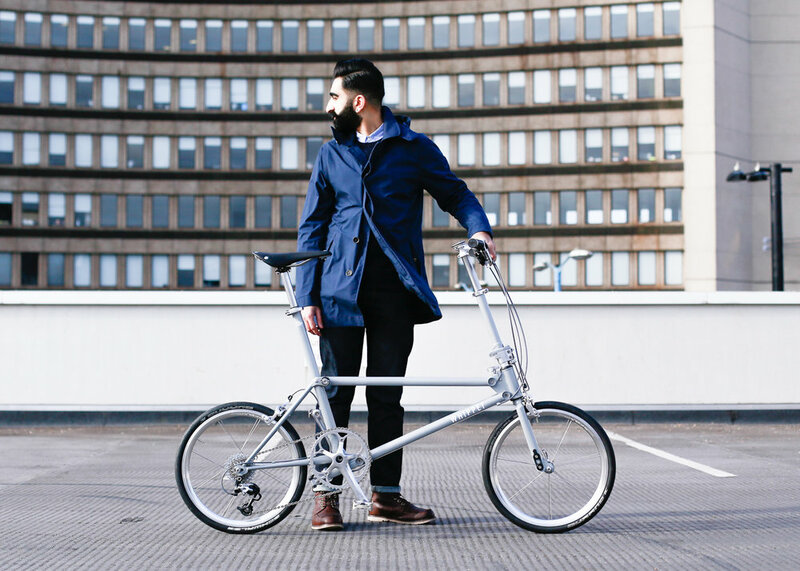 A folding bike represents freedom, health, fitness, unique character, being on the go, and being ready for anything. 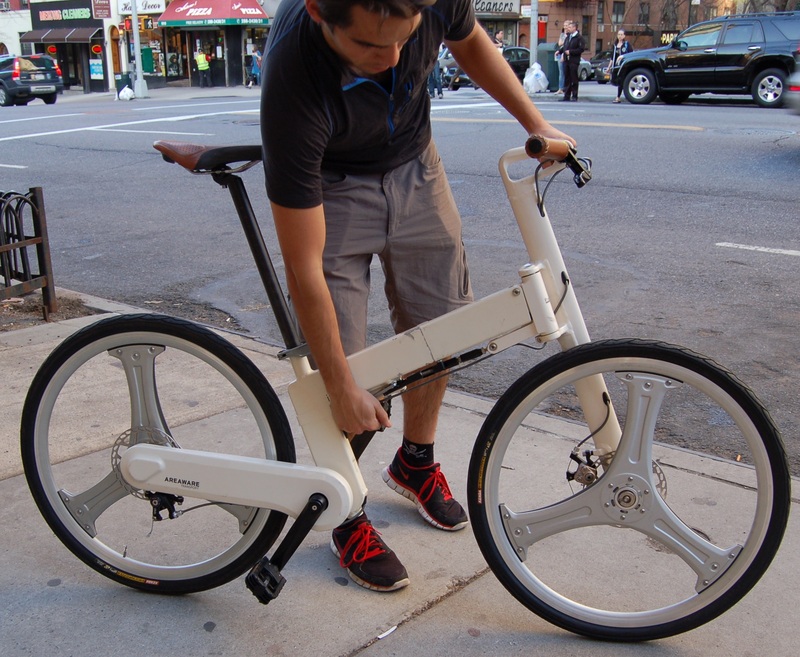 Any man can ride a folding bike, but only a small percentage do. And being among a small crowd can be a good thing – especially when it’s to your advantage. 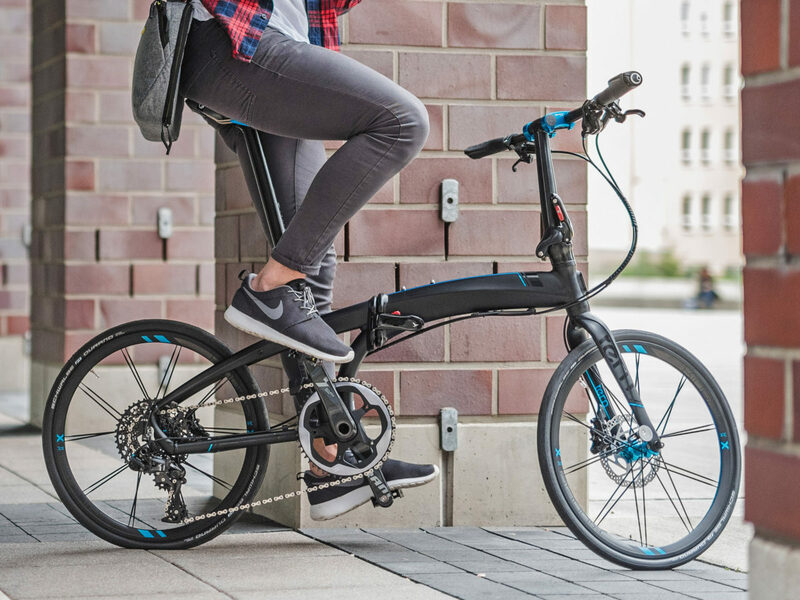 And the advantage is: A well-chosen folding bike is a stylish, technological accessory that will open your reach well beyond the beaten path. It will introduce your mind and body to the extremes of urban commuting, and the feeling of drawing outside of the lines. Some men were meant to follow, and some men were meant to lead – and it all begins with how much freedom you give yourself in the first place. And these are three renditions of what we think urban freedom looks like. Loves bourbon, travel, and spending time with family (in that order).